As always, we flew into our port city, ahead of the sail date in case of delays. 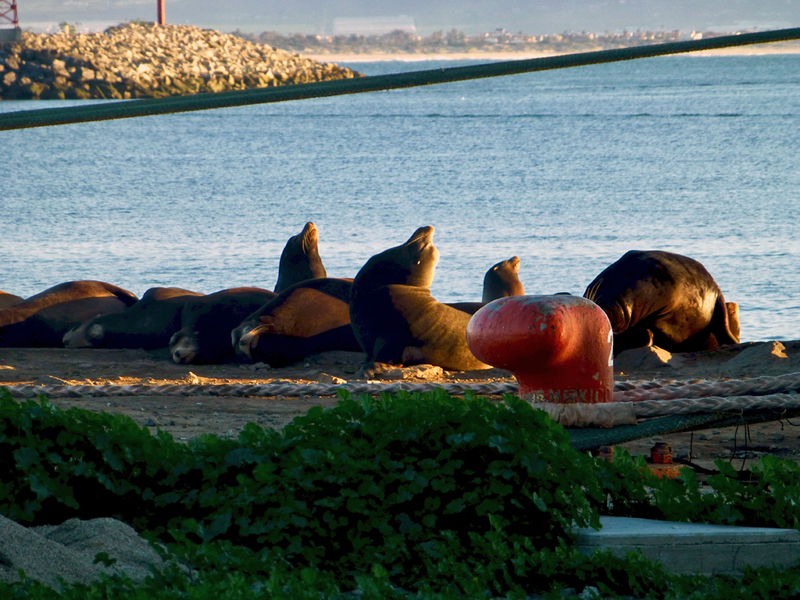 This gave us the chance to see a bit of the San Diego and rest before the cruise began. We were also among the first to board. The ship was docked between the Maritime Museum and the USS Midway. That gave us the opportunity to enjoy the view and to explore and photograph areas of the ship without invading anyone’s privacy. 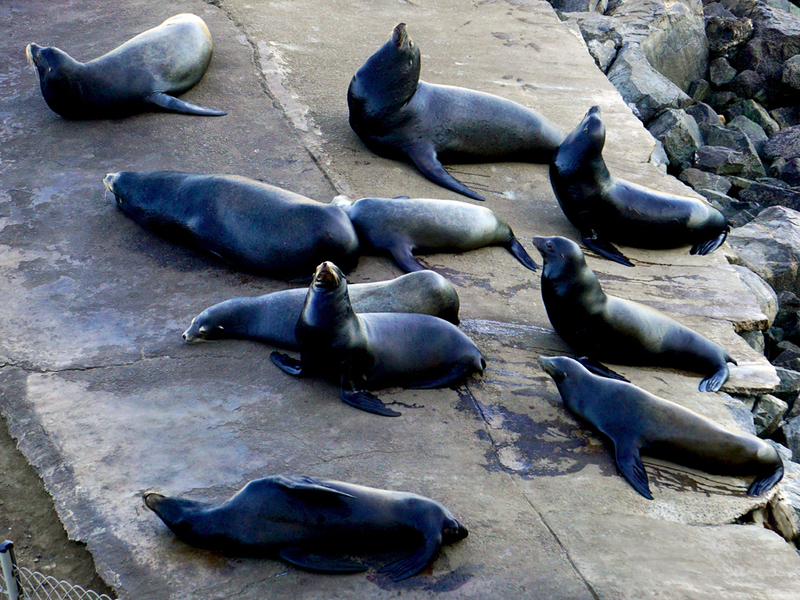 We joked that there was so much to do onboard that we wouldn’t want to disembark in the ports. Little did we know what was ahead! Hawaii had been on our bucket list for some time, so when we spotted a promotional price, we booked a 17 night cruise round trip from California. We began to dream about basking in tropical sunshine under gently swaying palm trees, walking along black sand beaches, exploring volcanoes and coral reefs, and hiking to thundering waterfalls. An extraordinary series of events was about to change our course. Fortunately, knowing we would have so many sea days traveling in each direction, we had taken the time to choose the right ship. 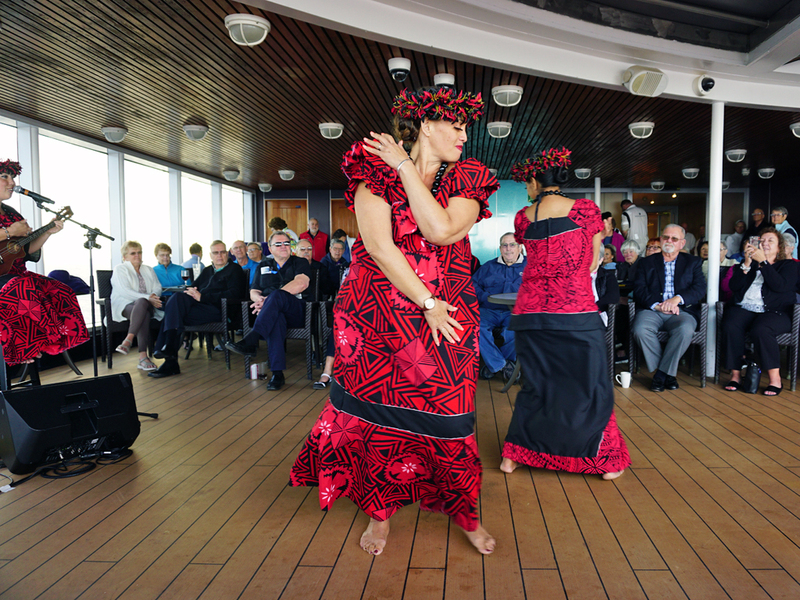 Holland America’s 17 day Circle Hawaii cruise aboard the Eurodam stops at five Hawaiian ports. 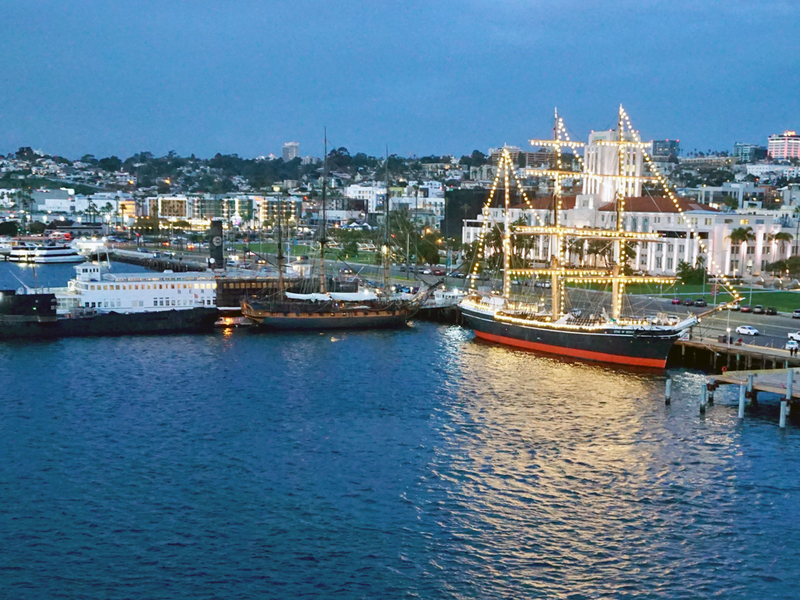 It sails round-trip from San Diego, where the airport, cruise terminal and a range of hotels are all in a convenient, compact area. 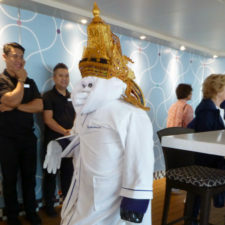 Most importantly, with so many sea days, it offered the kind of onboard activities, entertainment and cuisine that we enjoy. 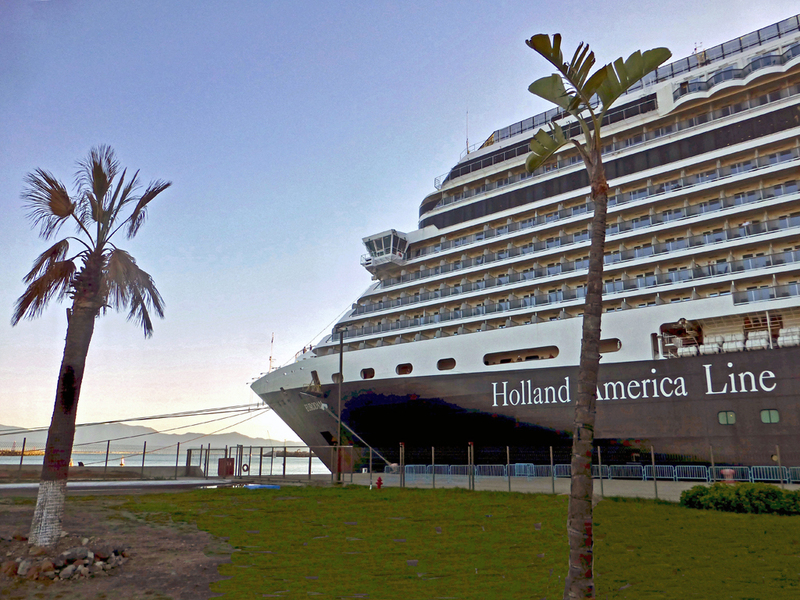 Holland America’s 17 day Circle Hawaii cruise aboard the Eurodam also stops in Ensenada, Mexico. 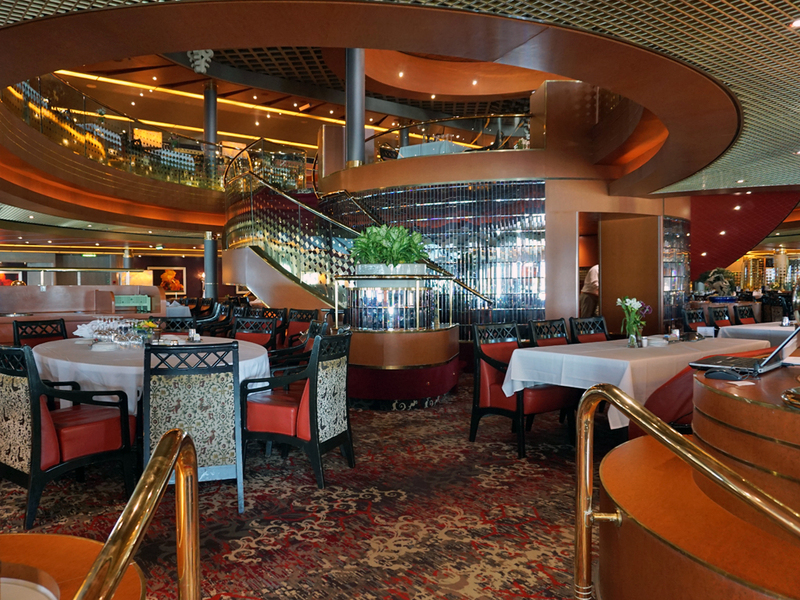 Holland America is known for attracting a more mature group of passengers, largely retirees, who enjoy a more refined ambience, enrichment activities, entertainment and cuisine. 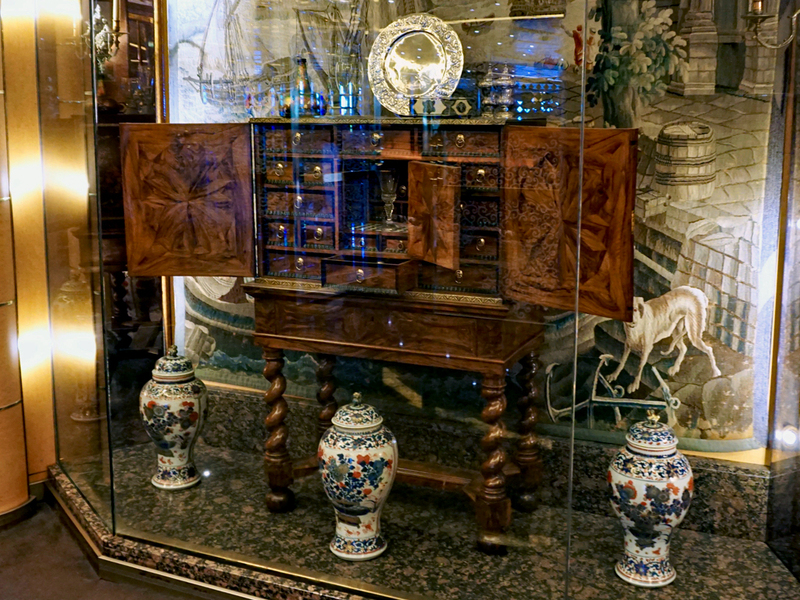 The Eurodam’s elegant Dutch Golden Age art and artifact reflects its heritage. 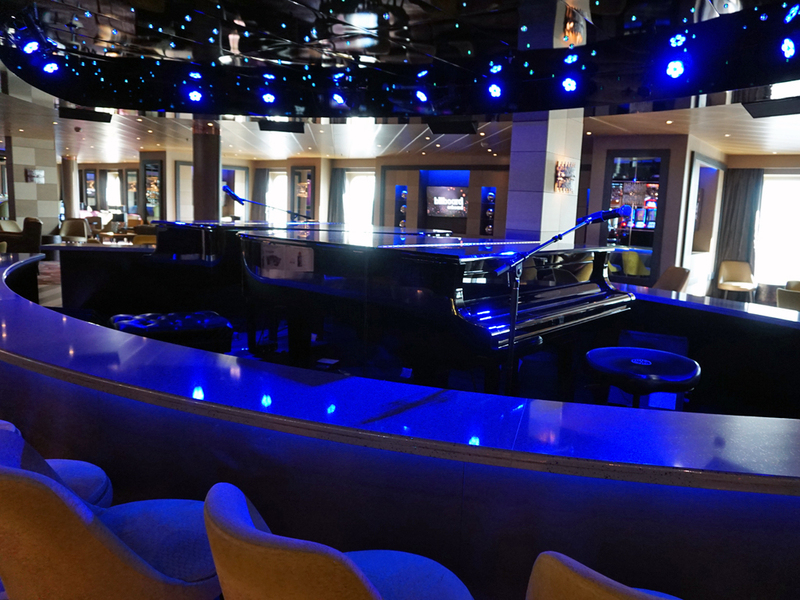 The MusicWalk™ stretch along Deck 2 is part of the ship’s partnership spaces. 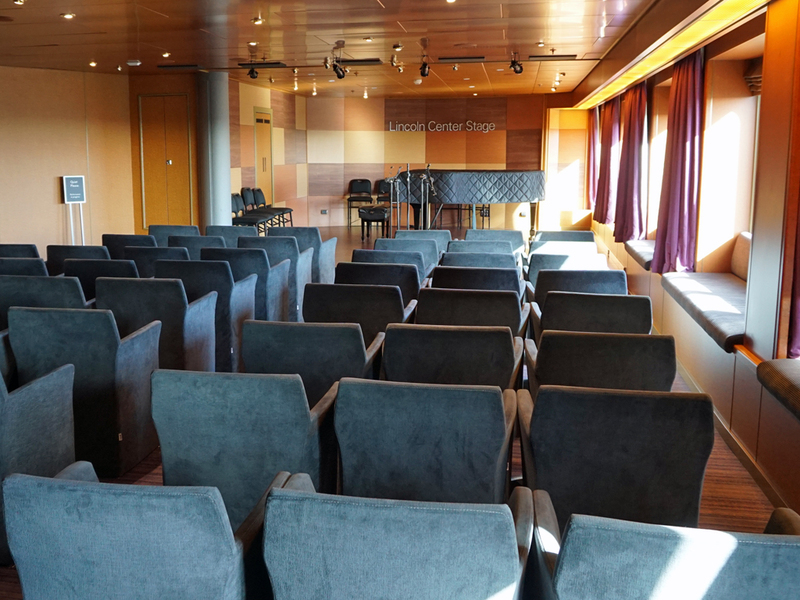 It includes chart-topping hits at Billboard Onboard, in association with the magazine, and the hugely popular classical performances at Lincoln Center Stage. 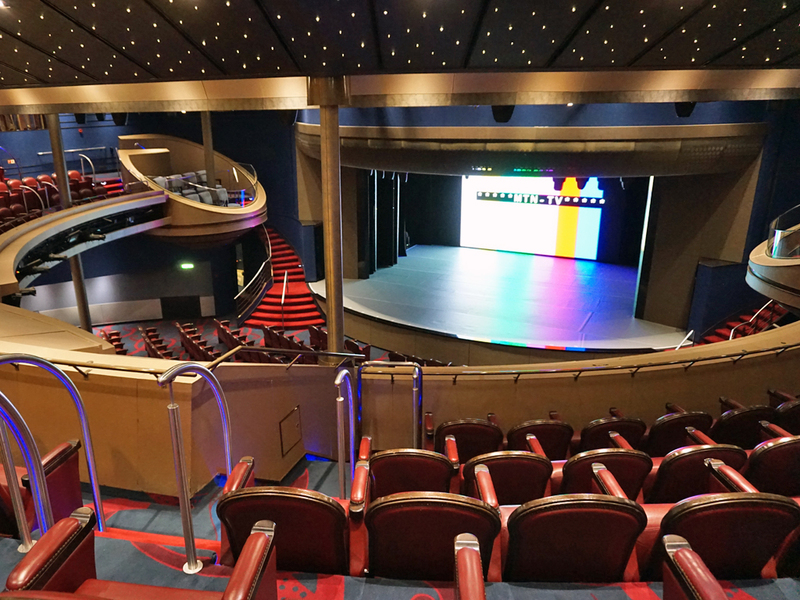 The two-story Mainstage is the site of nightly music, dance or comedy performances and BBC Earth Experiences. There are also areas like the casino and B. B.King Blues Club, named for the Memphis blues legend, where the action continues into the wee hours of the night. By day, B. B.King Blues Club is the site of America’s Test Kitchen. 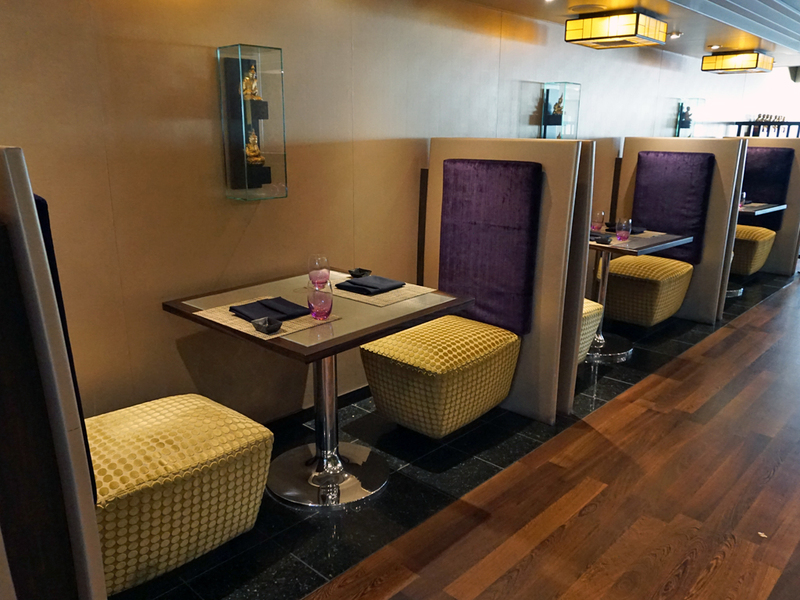 inary arts programs have played an important role in Holland America’s “Signature of Excellence” ships and the America’s Test Kitchen program is one of the most popular recent enhancements. 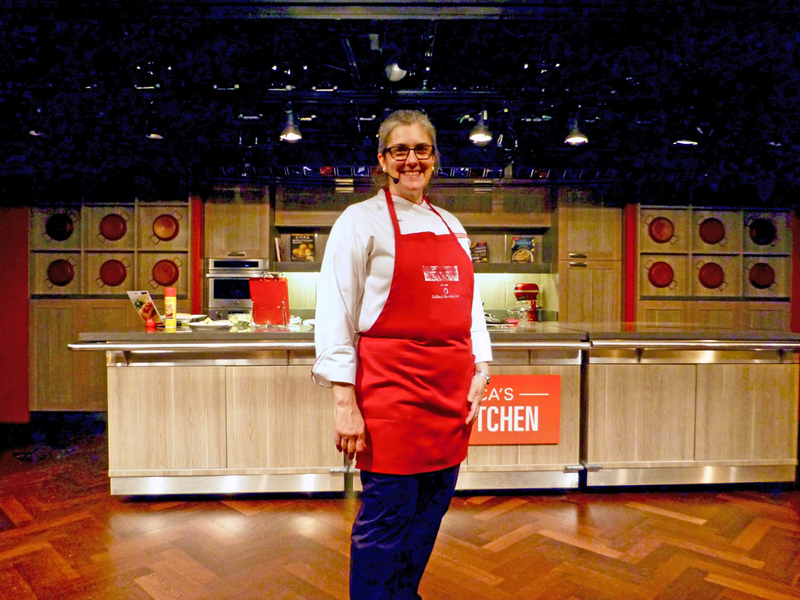 Host Annette’s America’s Test Kitchen presentations were one of the most popular activities aboard the Eurodam. 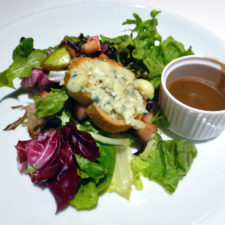 The host, Annette, worked with Jacques Pépin when she studied and taught at the French Culinary Institute. She also taught at the Culinary Institute of America Greystone and worked in the restaurant industry. 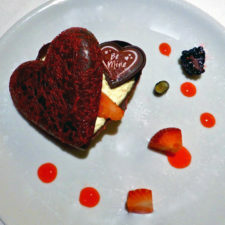 I quickly learned to go early for a seat at her stellar presentations, from Blue Ribbon Breakfasts to We Love Chocolate. Digital Workshop classes on cameras and other devices also drew crowds. Many classes focused on creativity with vacation photos, like making Living Postcards with Movie Moments. It was powered by Windows. I would have attended had it also featured Apple products. Some learned how to make souvenirs like metal prints, mugs, photo tiles, tin boxes at the Photo and Video Gallery. No worry about unflattering photos being on display here! Photos taken of passengers are viewed on a computer screen via facial recognition. 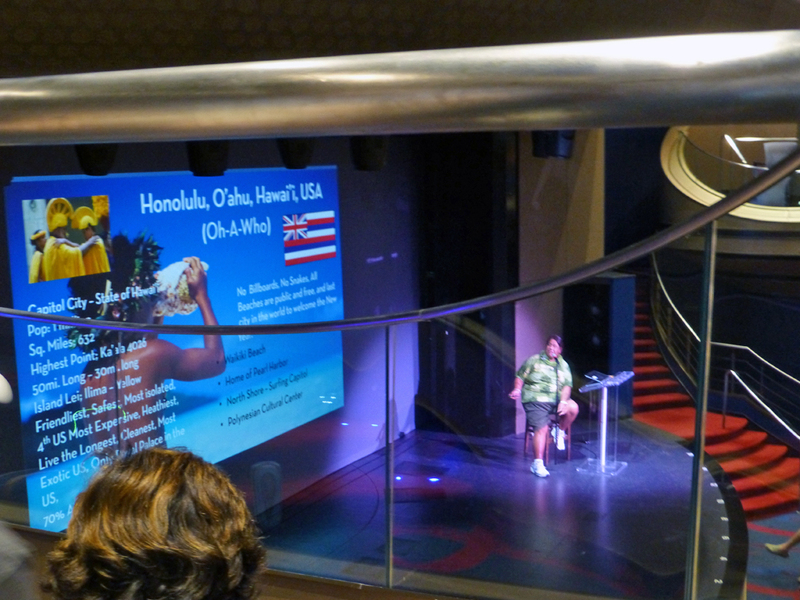 Exploration Central talk on Honolulu, Eurodam. 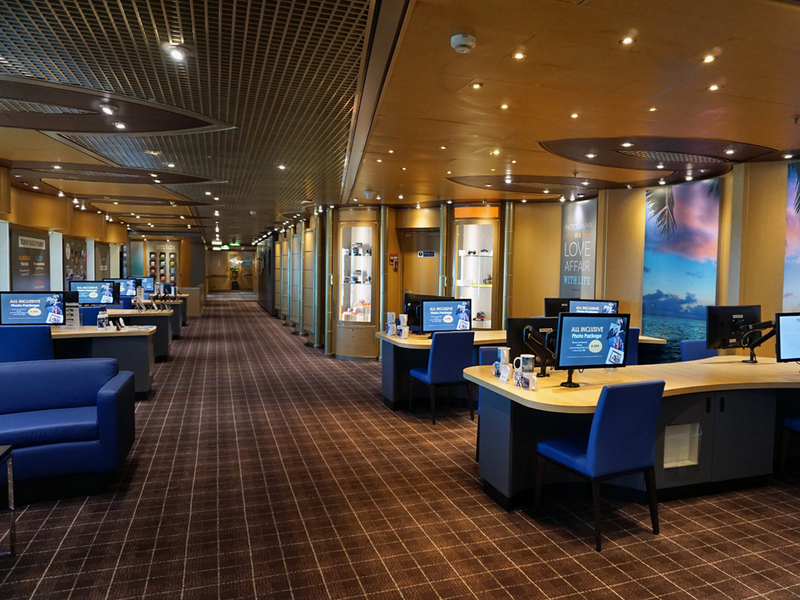 Holland America offers information on independent exploration options as well as their excursions. 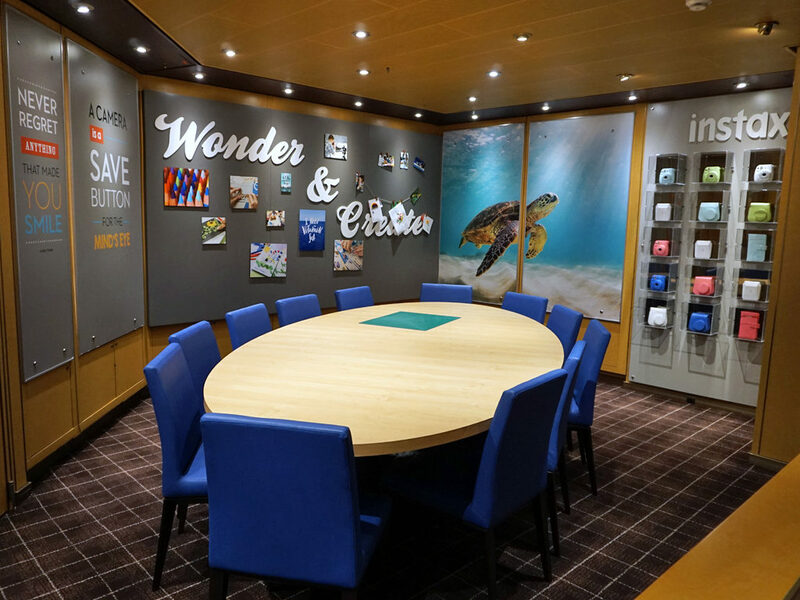 Exploration Central’s onboard presentations brought the details of our destinations to life. 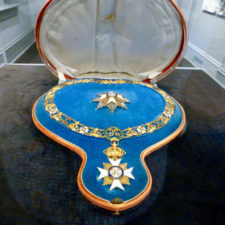 We would made them accessible on the stateroom television, as well. 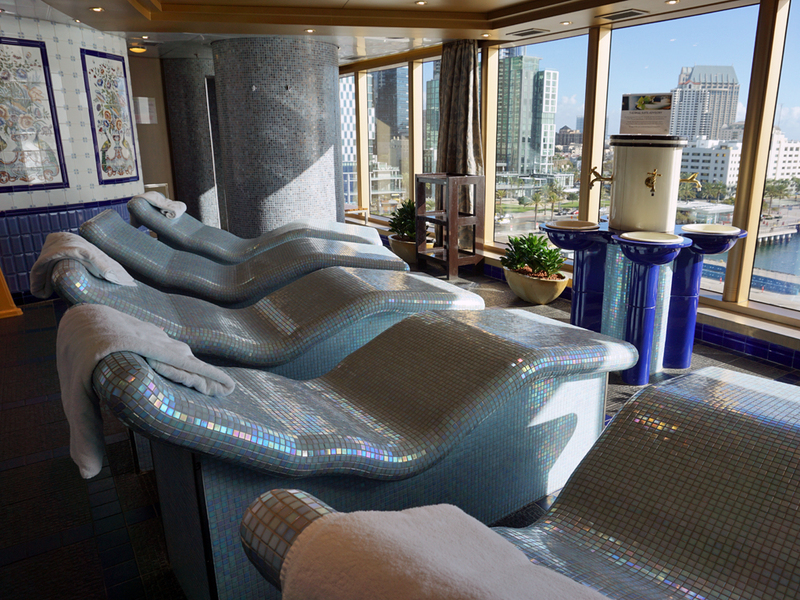 The ship has many comfortable places to relax or get some sun. The wrap-around view from the Crow’s Nest lounge on the 11th deck forward is one of the best. 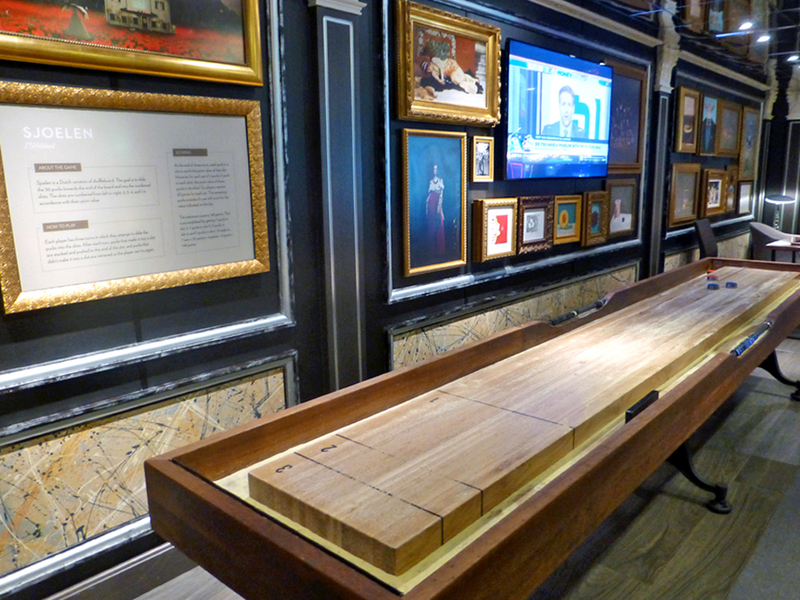 Board and table games like sjoelen, Dutch shuffleboard, abound in the art-lined Gallery Bar, which features cocktails by celebrity mixologist Dale DeGroff. 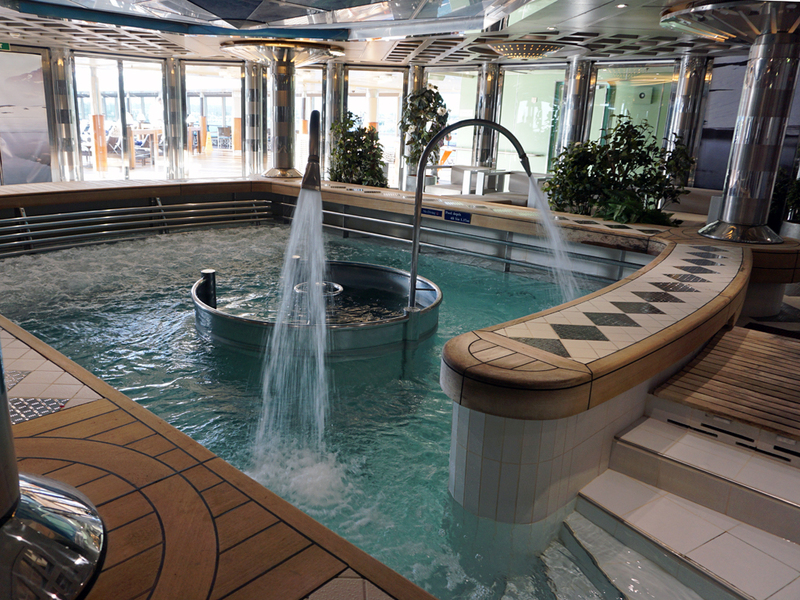 There are two outdoor swimming pools, one with a dome that can be open or closed according to the weather, and several hot tubs. The fitness center has state-of-the art equipment. There is a fee for some exercise classes. The spa’s full range of services are supplemented by classes on ways to improve health. For the ultimate in relaxation, a limited number of day or weekly passes may be purchased for the spa’s turbo-jetted thalassotherapy (seawater) pool and thermal suite with heated ceramic lounge chairs. 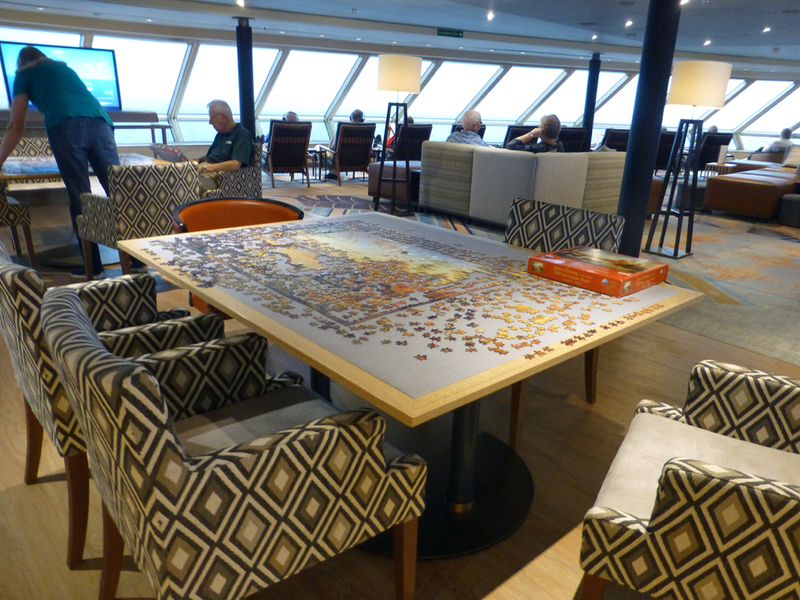 Groups met for chess, mahjong, pickle ball, Chinese checkers, trivia games and walking a mile around the promenade deck. A quilting group was onboard. 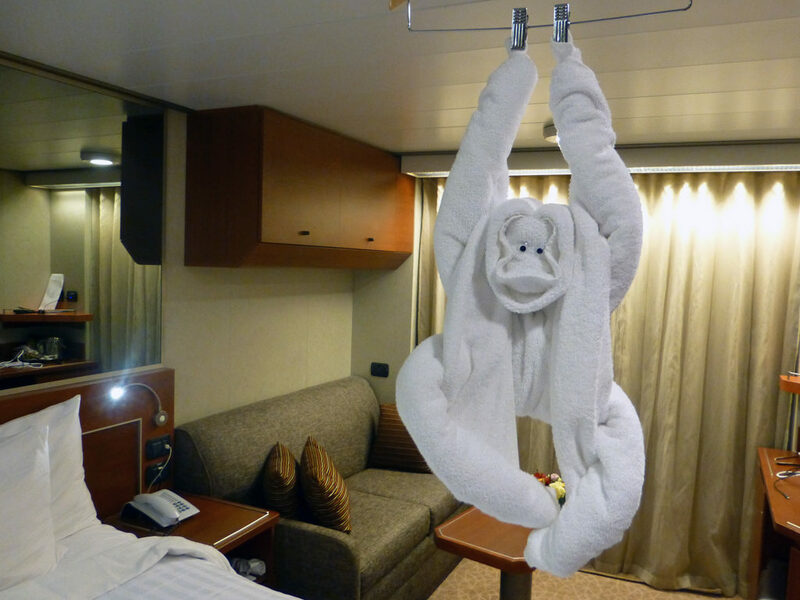 A different animal greeted us nightly in our stateroom. 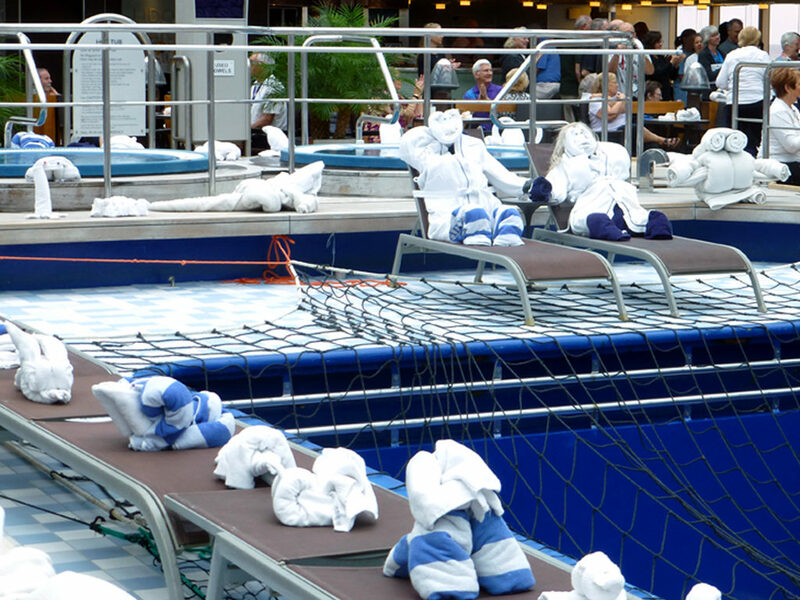 One day, these towel creatures took over the pool area! 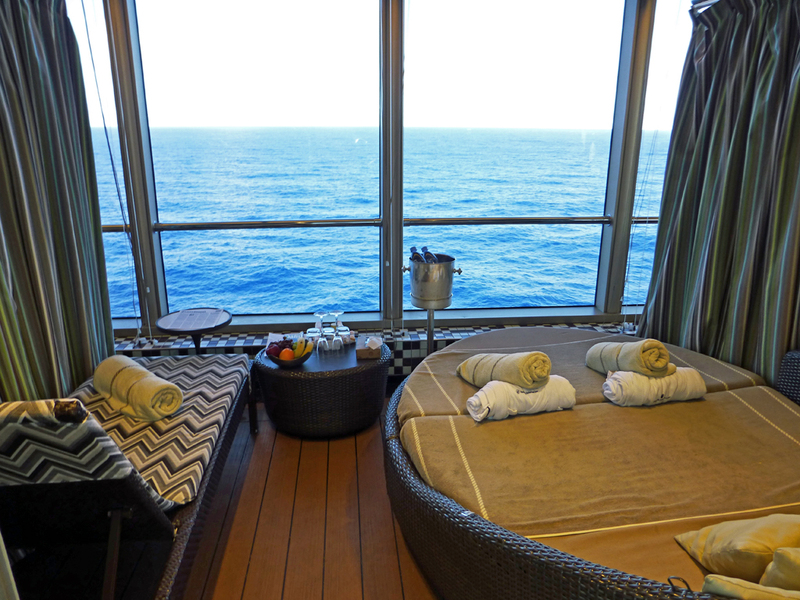 For seclusion, private cabanas were available for a fee on the 11th deck forward and by the main pool. 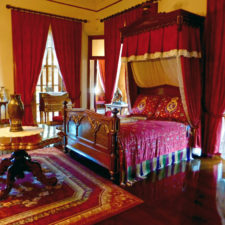 Movies could be seen on the in-room flat screen televisions. And plush mattresses and duvets made for a great night’s sleep. Secluded cabanas with Balinese lounge chairs big enough for two are available for a fee. Packing is easier than ever. Dress is usually “smart casual.” On formal nights, tuxedos and ball gowns of the past are being replaced by suits or sport jackets for men and dresses or dressy pant suits for women. 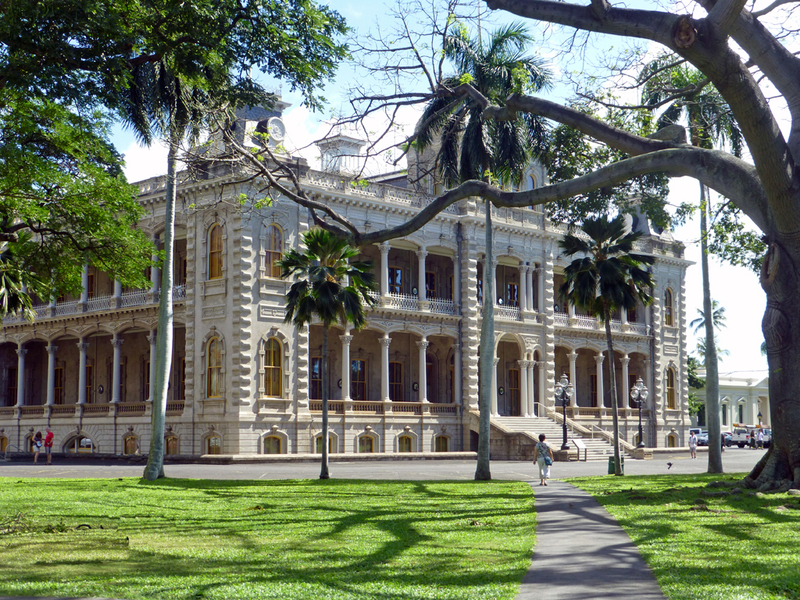 There were documentaries and movies filmed in Hawaii. 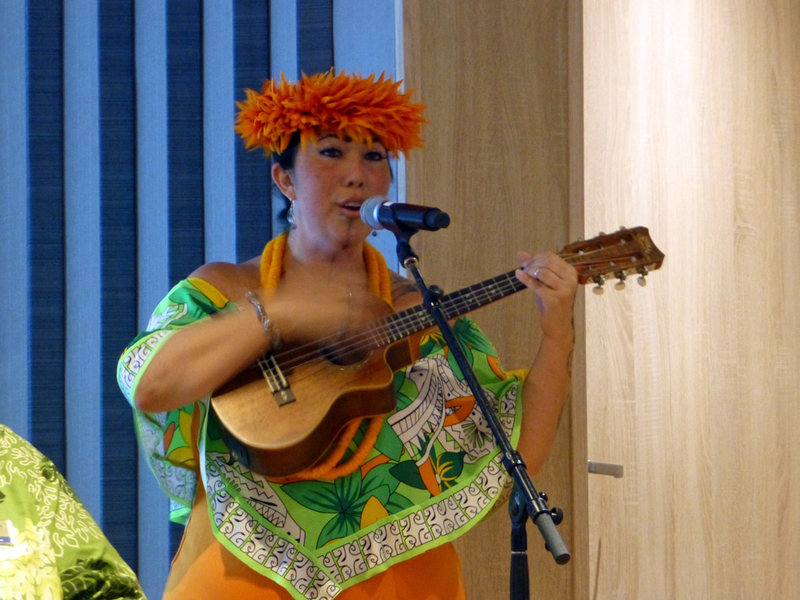 Hawaiian Cultural Ambassadors taught classes on the history and art of fresh orchid lei making, the Hawaiian language, and hula dancing, which, we learned, is much more than pretty girls in grass skirts. 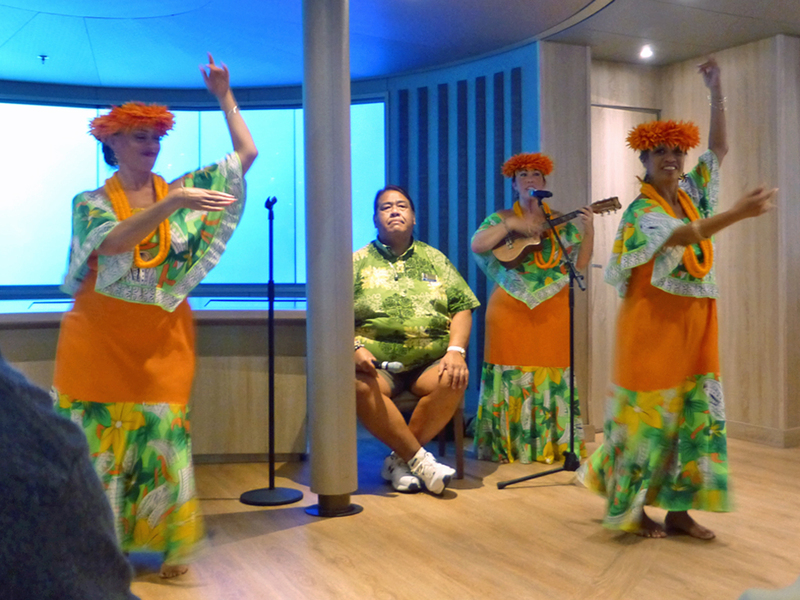 Hawaiian music and hula dancing was also featured nightly at sunset. 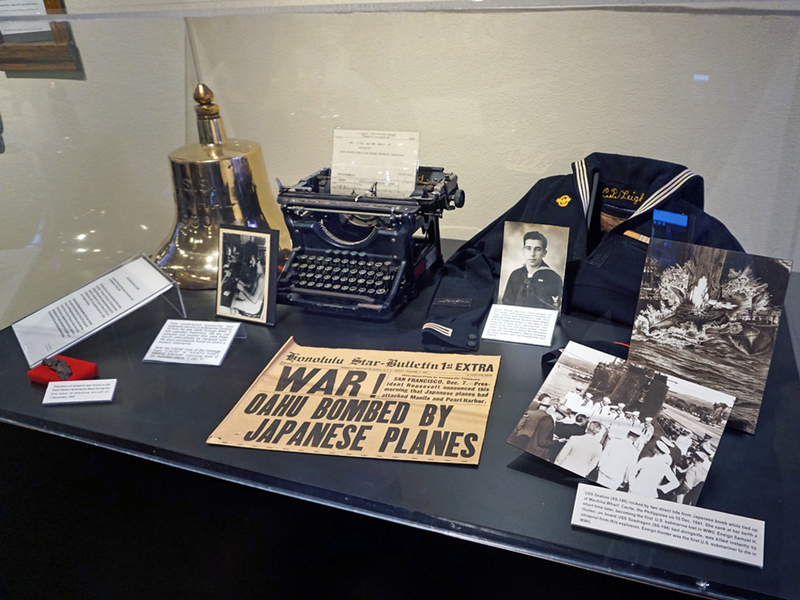 Their history and culture presentations included personal stories, like the chilling one by Kainoa. His grandfather dived in Pearl Harbor to inspect after the attack. 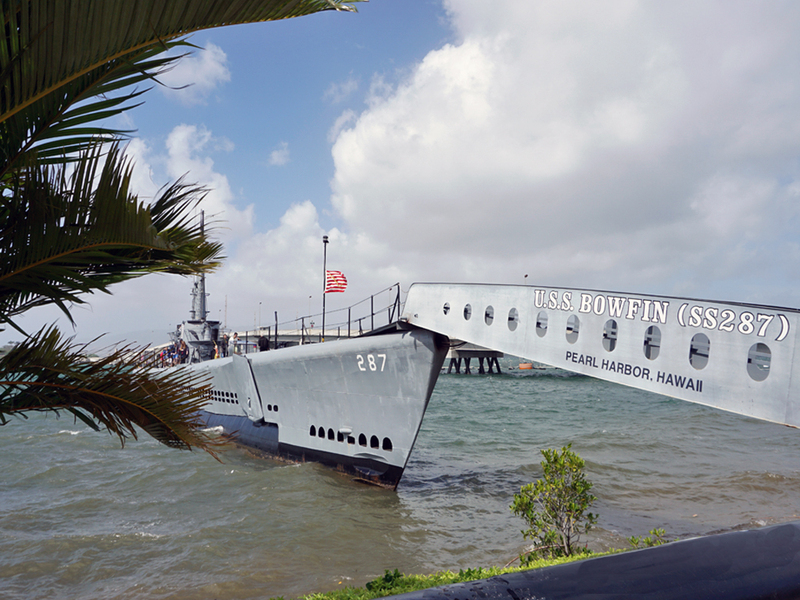 He never forgot how the taps for help coming from the USS Arizona faded away as time passed. 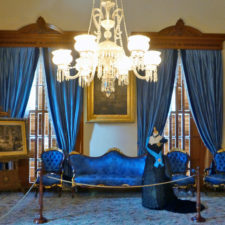 There is fine dining and open seating in the regular dining room, where we went for most breakfasts, lunches and dinners. From regional specialties like huli huli chicken to traditional favorites like Beef Wellington, all is artfully presented and graciously served. 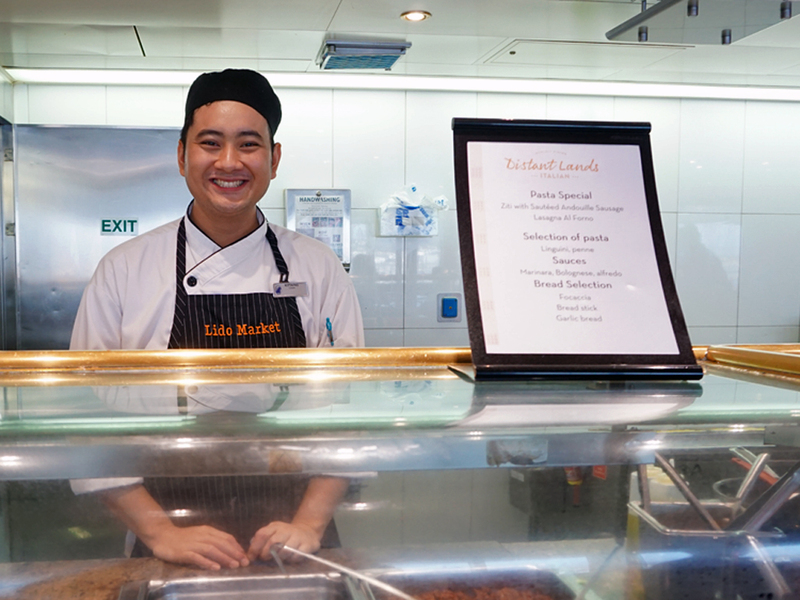 The casual dining LidoMarket buffet offers a full range of options. 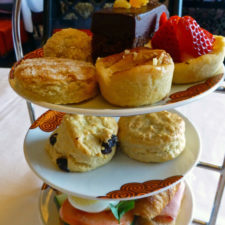 There are stations with freshly baked breads and pastries, quiches, croissants and sandwiches, a selection of salads, comfort food classics, daily global cuisine specials, hand-carved meats and fish, brewed beverages and chilled juices, ice cream and desserts. There were also hamburger and pizza stands for quick poolside meals. 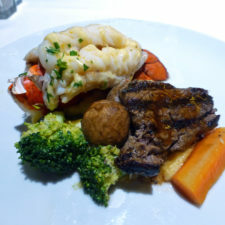 And then there is 24 hour room service. 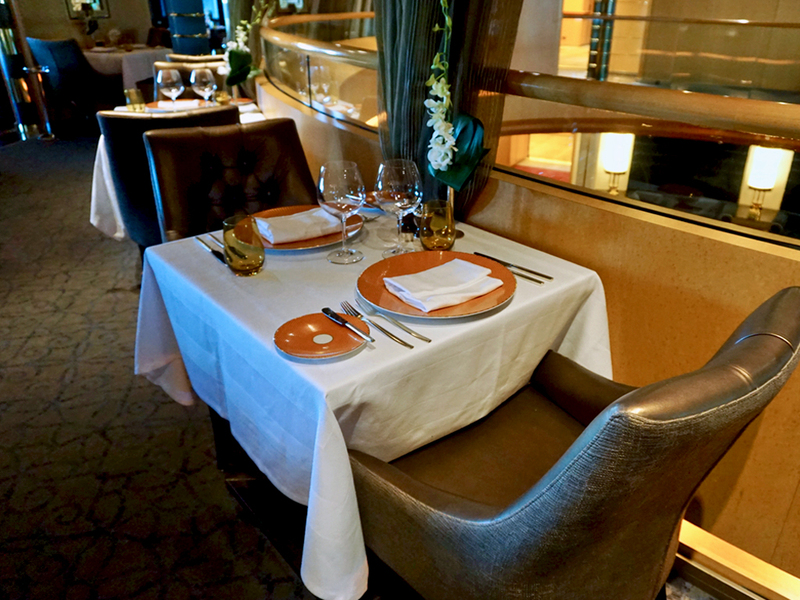 The specialty restaurants offer fine dining with the highest level of personal attention and a more intimate dining experience for a fee. 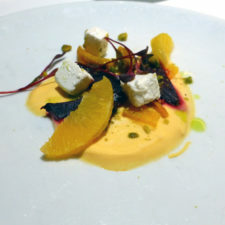 A fusion of flavors of the eastern Pacific Rim is offered at Tamarind Restaurant. 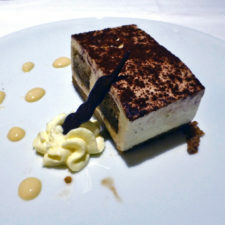 Italian specialties are served at Canaletto, which is in a corner of Lido Market. 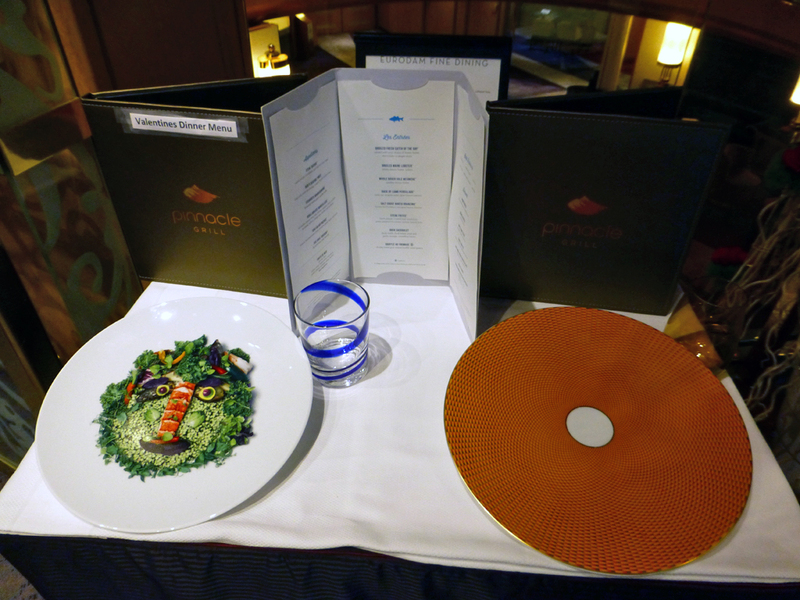 Seattle-style Pacific Northwest cuisine, such as steaks, chops, and fish are served with ultimate panache at the Pinnacle Grill. Then, as we approached the Hawaiian islands, we watched televised news reports about strong winds downing trees and power lines and creating colossal waves in Hawaii. A foot of snow fell in Maui’s Polipoli Spring State Recreation Park, the first in Hawaiian history according to the state Department of Land and Natural Resources! 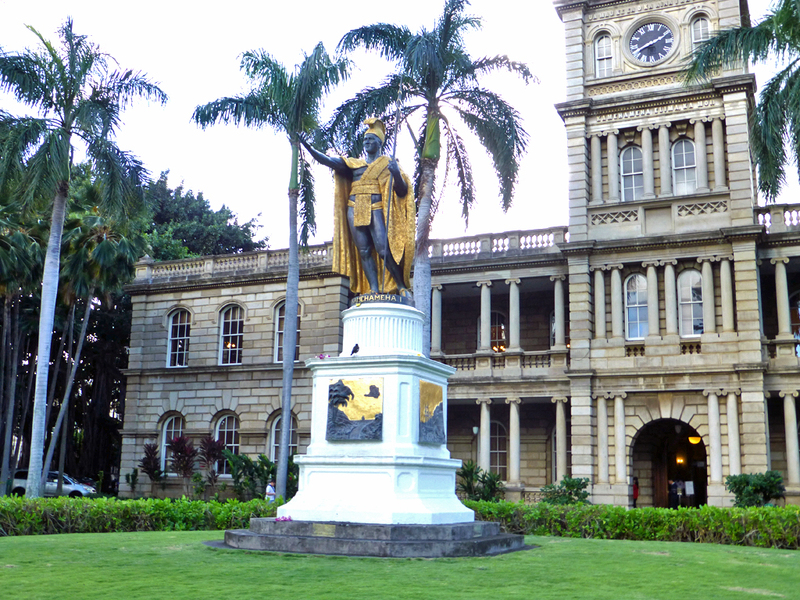 When land was sighted the Hawaiian musicians performed a traditional welcome chant and dance. We hoped for the best. Speculation linked the conditions to a split in the polar vortex combined with multiple storm systems. Our stops in Maui, Kauai and in Kona, on the Big Island, had to be cancelled, one by one. That left only the two ports in more sheltered areas. Docking space was arranged and a day was added in sunny Honolulu. Cruise Director, Towanna Stone, a delightful former Miss Tennessee and Miss USA runner-up, kept us updated as more and more activities were added to our two additional sea days. 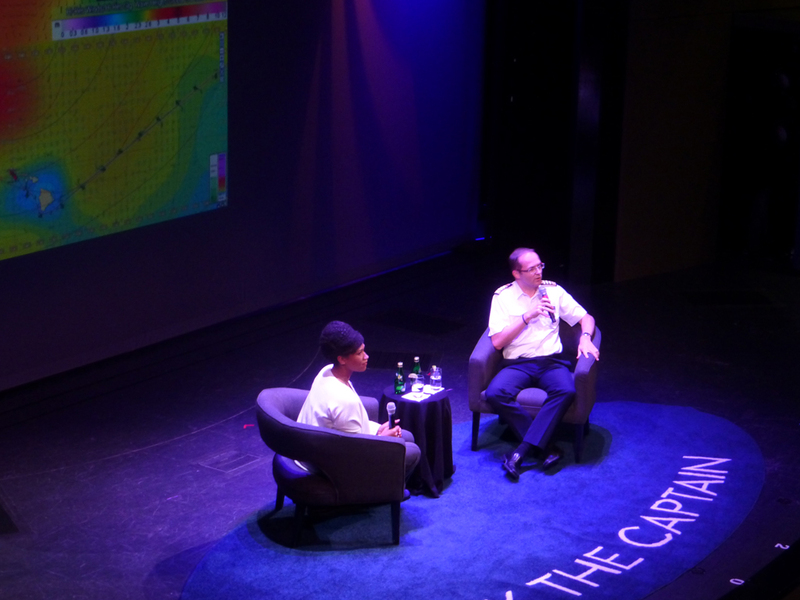 There was also a question and answer session with the Captain and Cruise Director in MainStage later in the cruise. 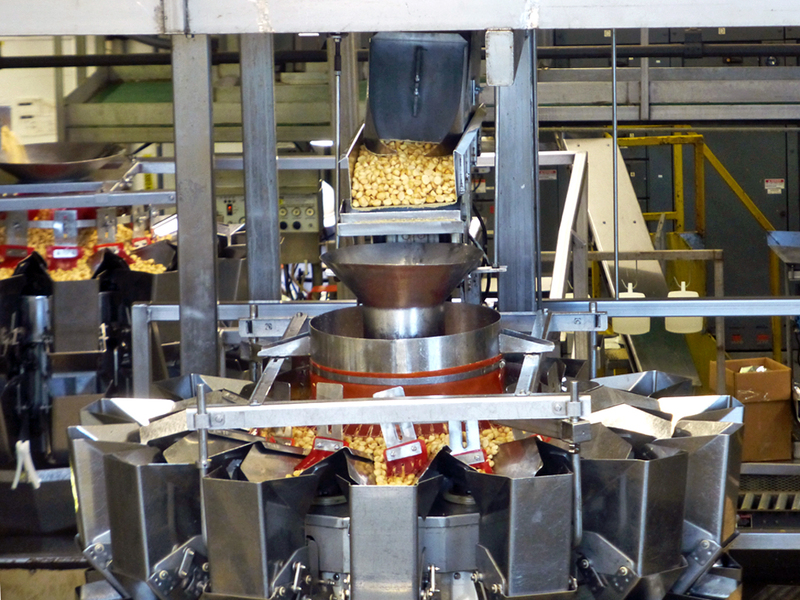 We learned a great deal about the workings of the ship and what happened on our cruise. While disappointed at first, we knew the best was being made of the situation. 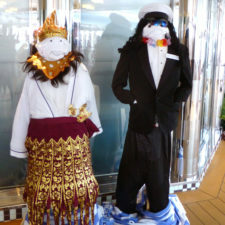 We reminded ourselves there are much worse things than extra time on a ship like the Eurodam! 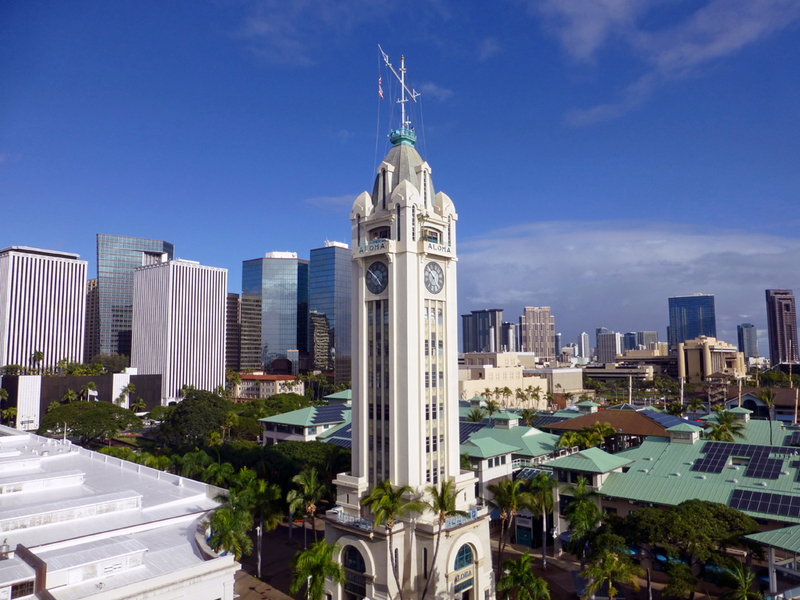 There was sunshine for our first stop, the cosmopolitan state capital and most remote city on earth, Honolulu, on the island of Oahu. The waves along the North Shore make it one of the most renowned surfing spots in the world. 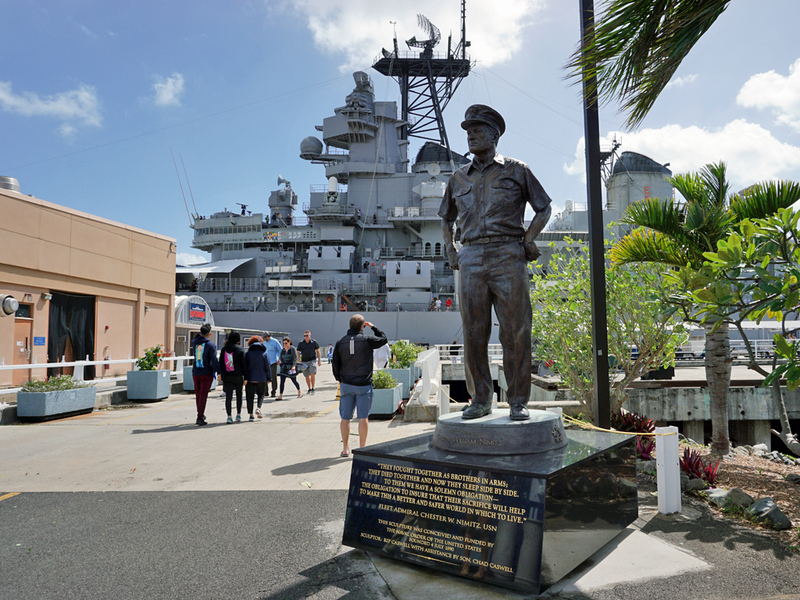 Some opted for the scenic coastal tours and since the ship docked overnight, there was plenty of time for luau excursion or a night out at the nearby Waikiki Beach. 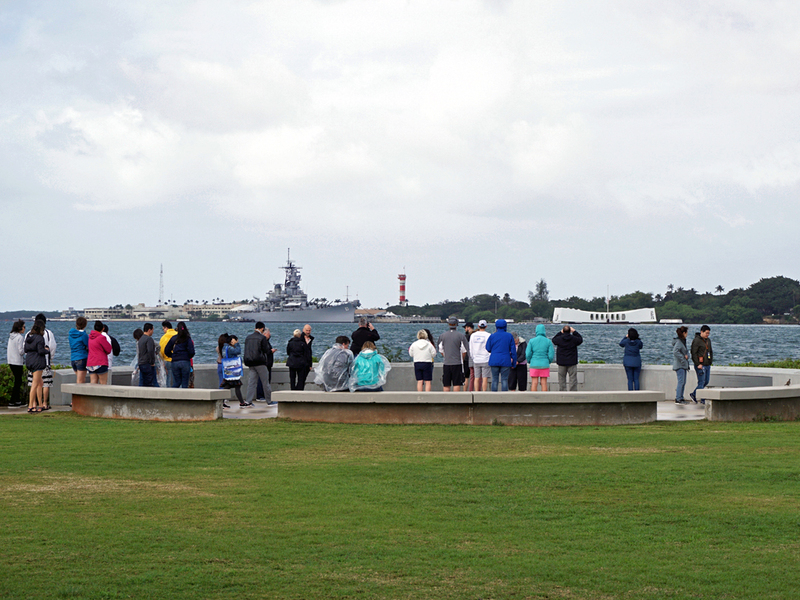 Remembering my father’s and others’ stories about World War 2, we took an early Uber ride to the USS Arizona Memorial at Pearl Harbor to have plenty of time to see the memorial sites and museums. 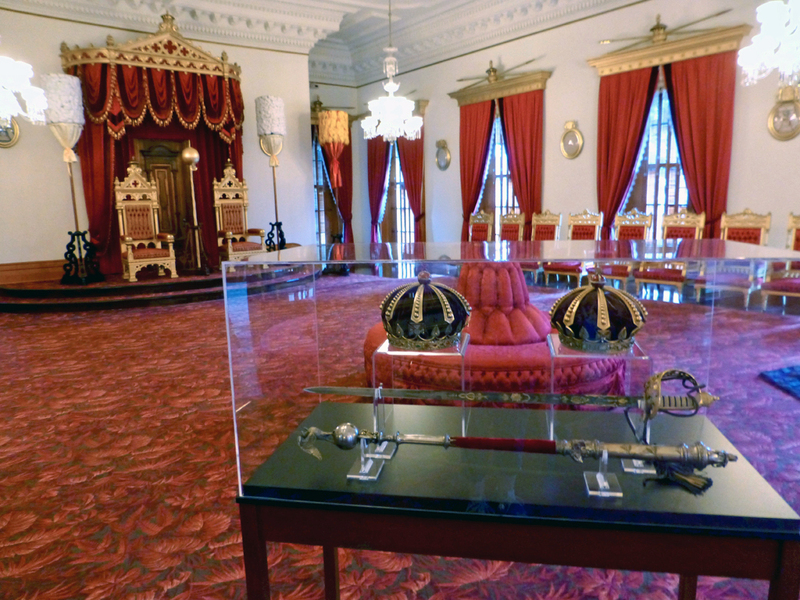 t dates to the time of the monarchs, who ruled the Kingdom of Hawaii until 1893 when overthrown with the assistance of the former Missionary Party, businessmen and U. S. forces. President Clinton apologized for this injustice a century later. We missed our stop in Lahaina, Maui, idyllic site of the Hana Coast, Haleakala Crater National Park and the world’s largest dormant volcano. We had hoped to spot some of the humpback whales who come from Alaska in winter to give birth. There would be no black sand beaches, lava tubes, sugar cane fields or pineapple plantations this time. Storms persisted in Kauai, the idyllic Garden Isle. 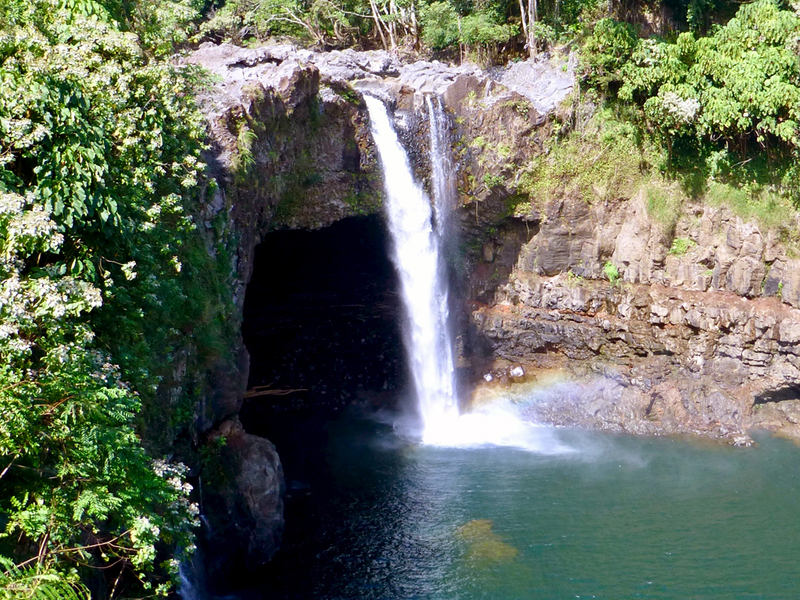 The waterfalls, scenic Hanalei Coast, Na Pali cliffs, lush tropical forests, beaches and canyons like Waimea Canyon, the” Grand Canyon of the Pacific,” would have created a spectacular view from a helicopter. Kona, the dive capital of the Big Island, is known for its coral reefs, tropical fish and snorkeling, Atlantis submarine and glass bottomed boat tours to see them. 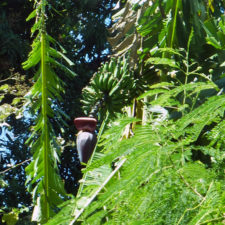 There are walks through the tropical cloud forest sanctuary on the slopes of Hualalai Volcano and petroglyphs at the southern side of Kilauea volcano. And then there’s Kona coffee! This port required tenders. Despite the sun and repeated attempts, the waves were still too rough for a visit. However, we we able to dock and see Hilo, on the other side of the island, on a beautiful sunny day. 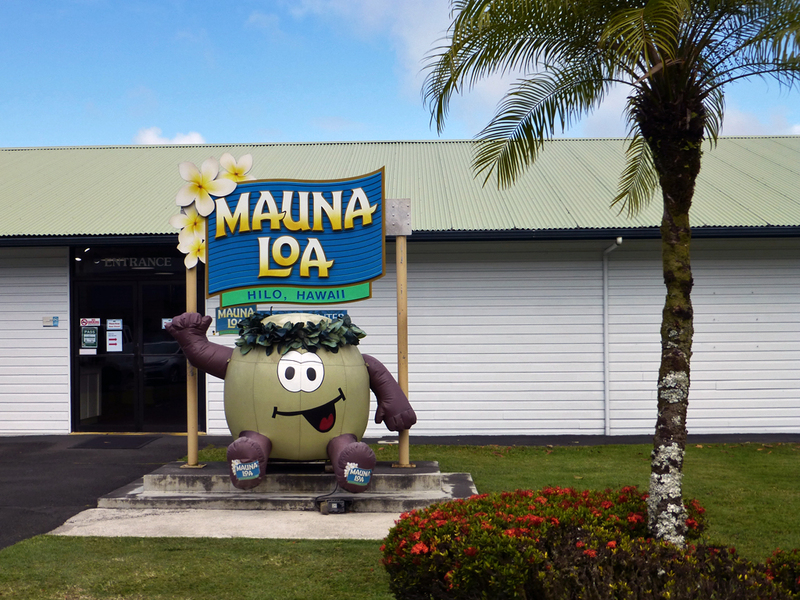 We took a tour in a minivan that began with Rainbow Falls, which lived up to its name, and traveled past macadamia nut orchards to the Moana Loa Visitor Center. 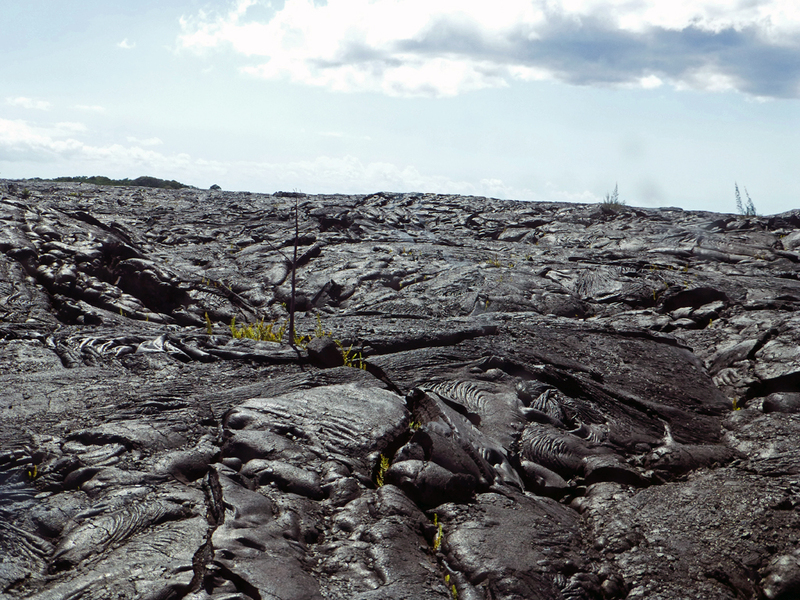 Hilo is the gateway to Volcanoes National Park. 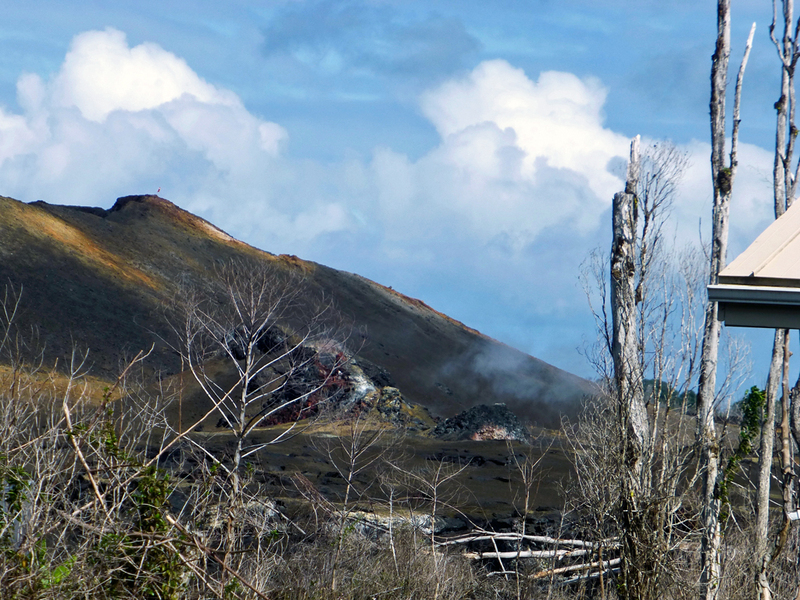 Some areas are closed as a result of the massive 2018 Mount Kilauea eruption that produced 13.7 miles of lava. We toured sites we had seen on the news. The glowing lava is gone, but sulfurous steam still seeped through fissures. 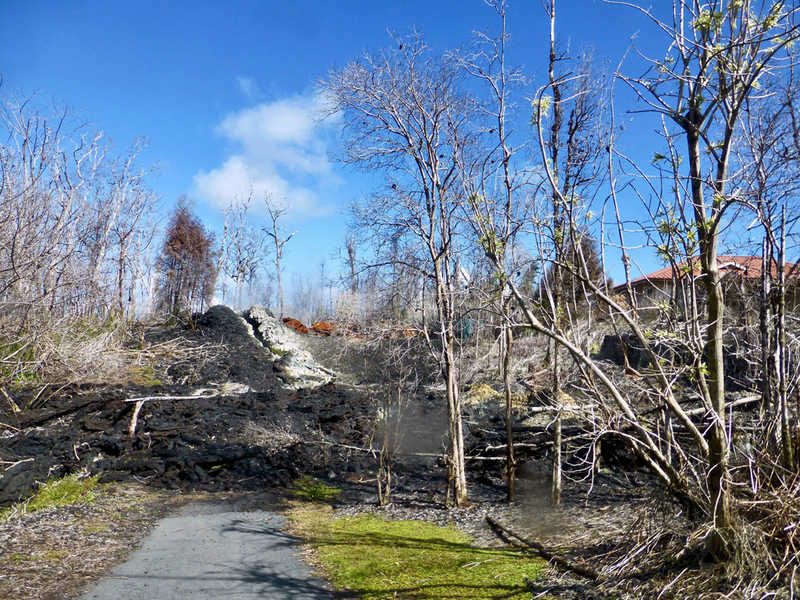 Lone homes with lush vegetation stood amid the destruction of over 700 homes. 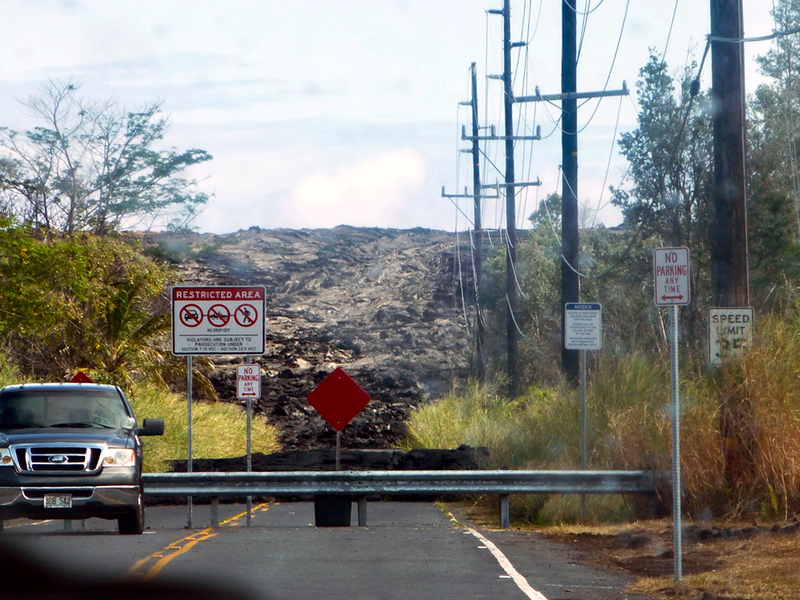 75′ high lava blocked roads to the coast. According to the U. S. Geological Survey at the Hawaiian Volcano Observatory, the delta created as the lava flowed to the sea created 875 acres of new land. We walked on lava fields created by the 2018 Kilauea Volcano lava, Hilo, Hawaii eruption. Small plants had taken root. We were standing on the essence of the volcanic activity that created the Hawaiian islands millions of years years ago. Breathtaking. Little plants were taking root in tiny crevices in the lava field where we stood. 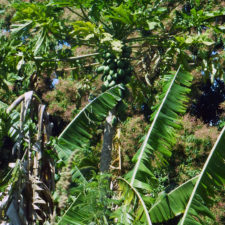 Mango and banana trees flourished in the wild untouched areas. The cruise also stops in Ensenada, Mexico to comply with an 1886 law that requires foreign-registered ships like the Eurodam, which is registered in Rotterdam, to include a foreign port. 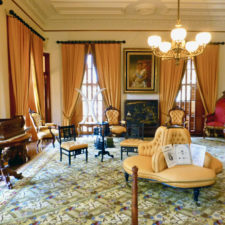 If you go, skip the local shopping area and head south with a scenic Holland America excursion to the Punta Banda area and open-air market, take in a folkloric show with mariachi band, or head to the to wineries in the the Calafia Valley. 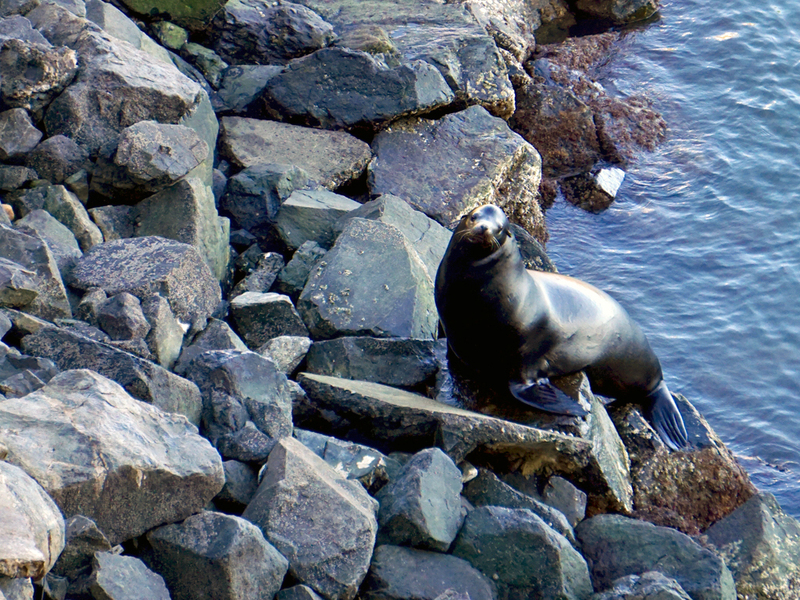 Perhaps, like us, you will be serenaded by sea lions by the dock who find a warm rock slab to rest on for the night. 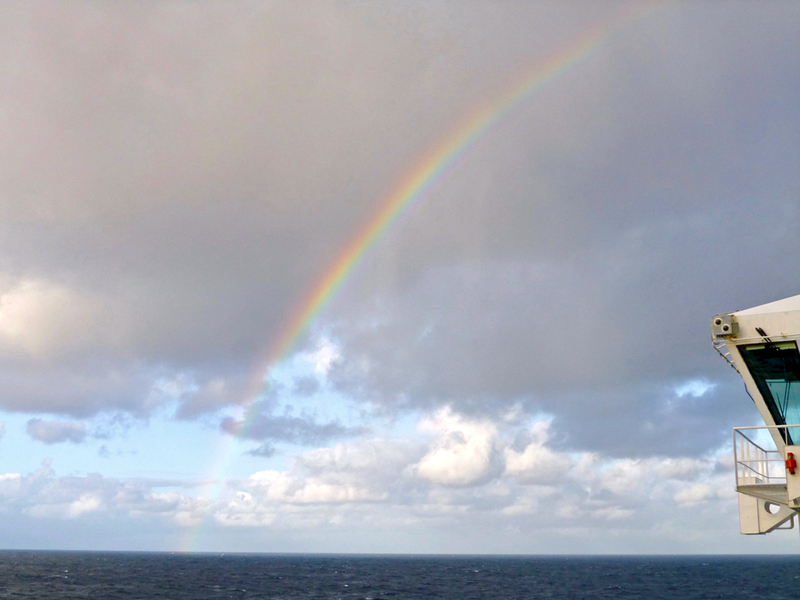 There were fewer stops in Hawaii than we had hoped for, but we had plenty of time to enjoy rainbows and sunset at sea. 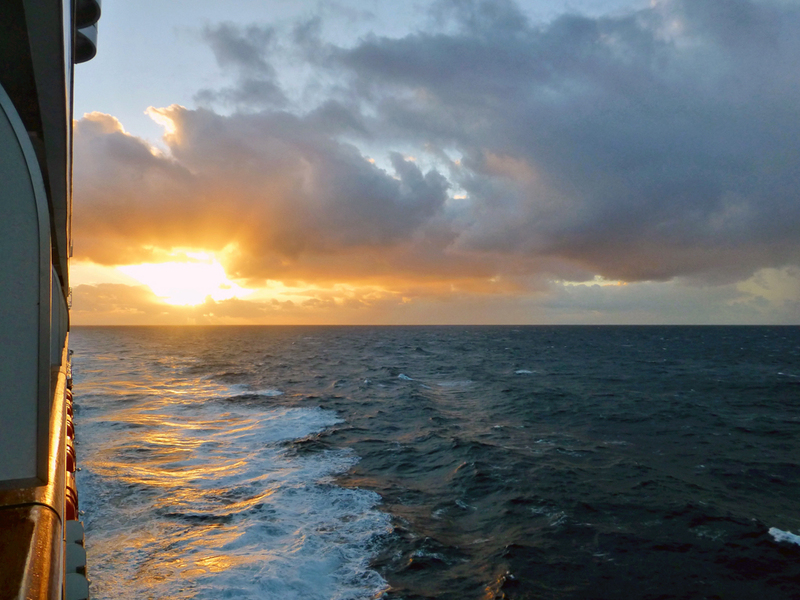 Our days at sea allowed us to enjoy many spectacular Pacific sunsets. 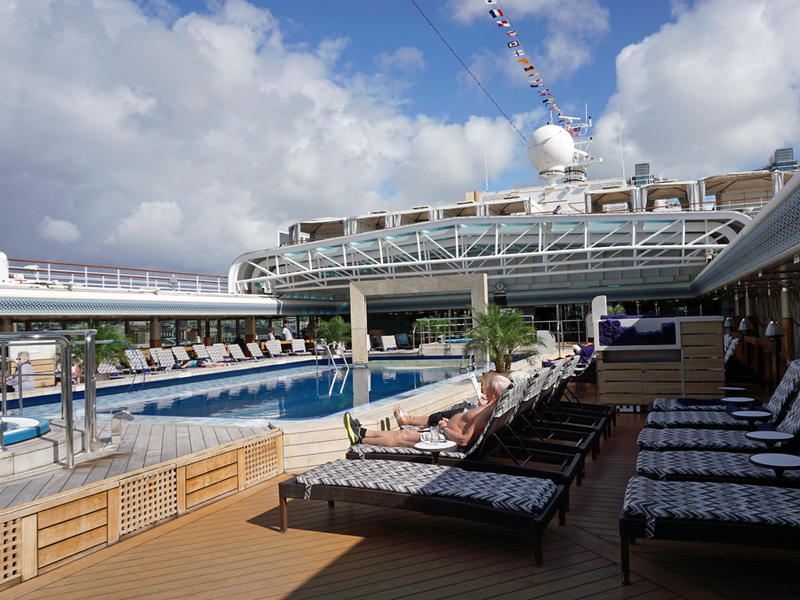 We are ready to return and cruise again as soon as we can. Preferably without a record-breaking storm!